We were excited to see the recent results from a YouGov survey. 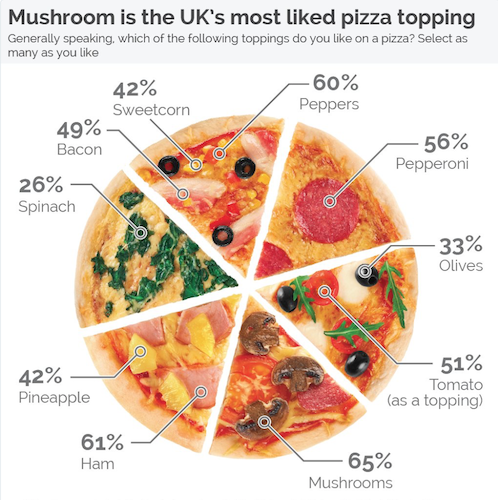 https://yougov.co.uk/news/2017/03/06/does-pineapple-belong-pizza/ 65% of people who took part in the survey chose mushrooms as their favourite pizza topping. 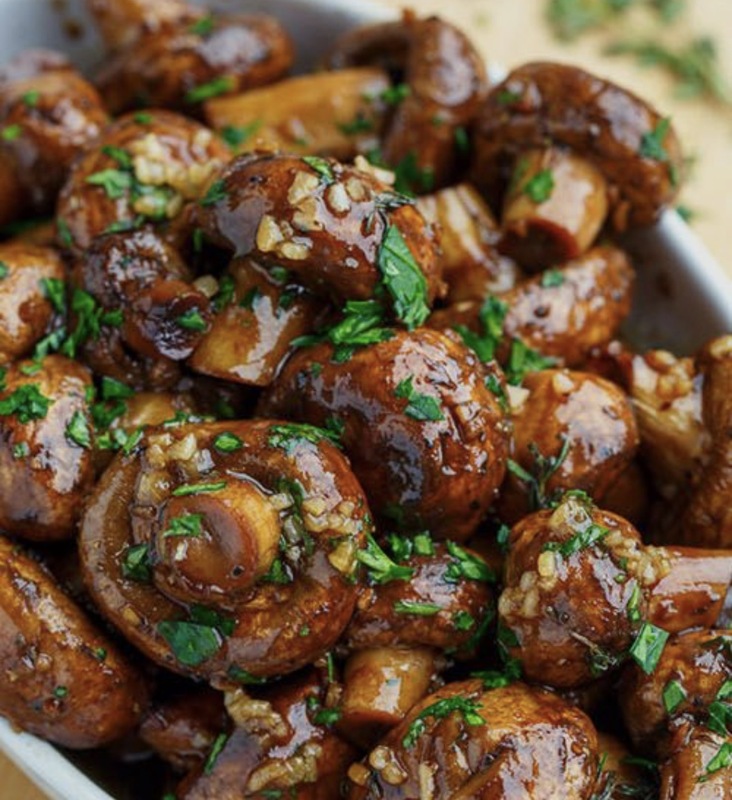 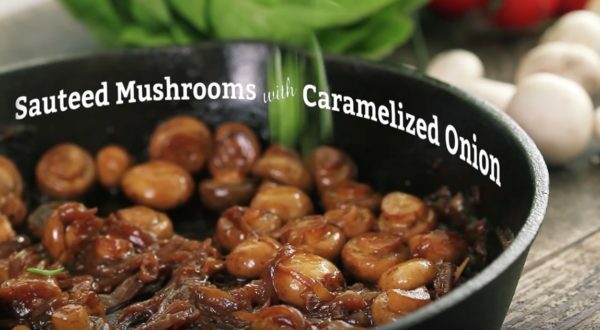 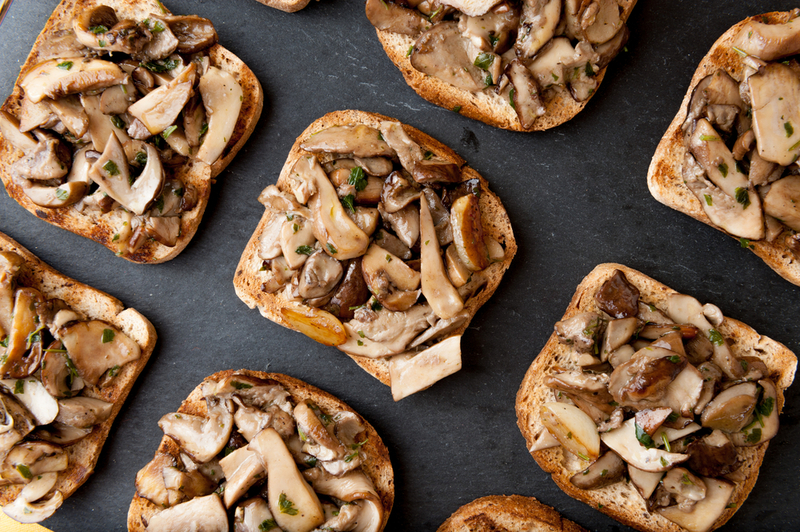 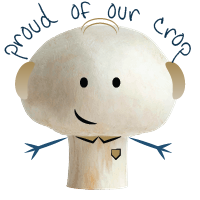 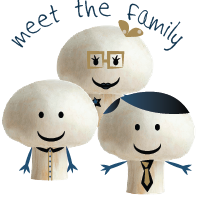 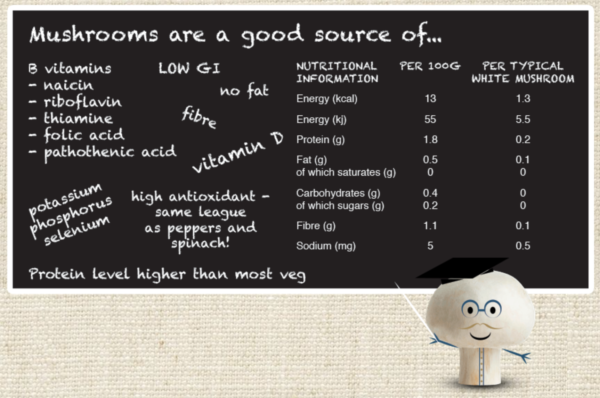 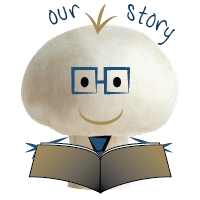 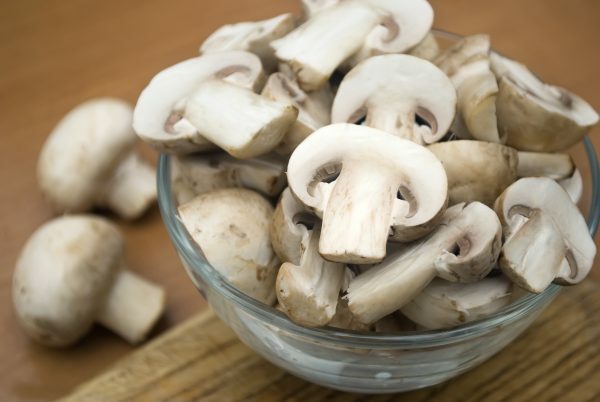 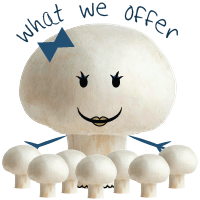 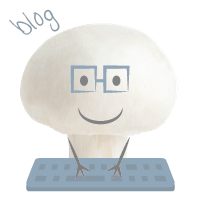 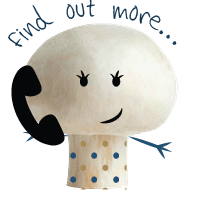 Mushrooms are eaten around the world and yet many people don't truly know about the amazing nutritional benefits of mushrooms.